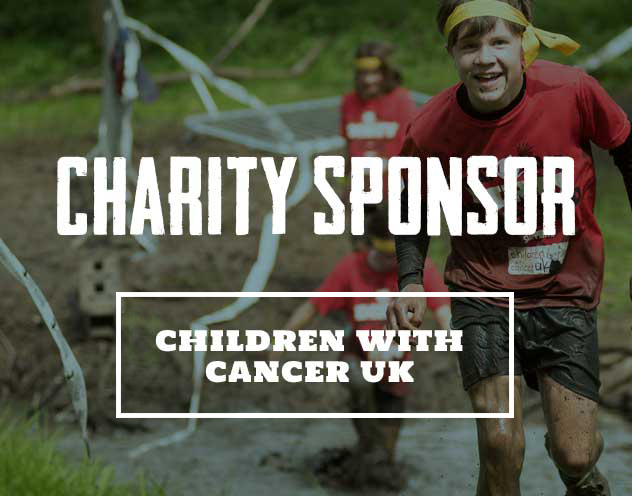 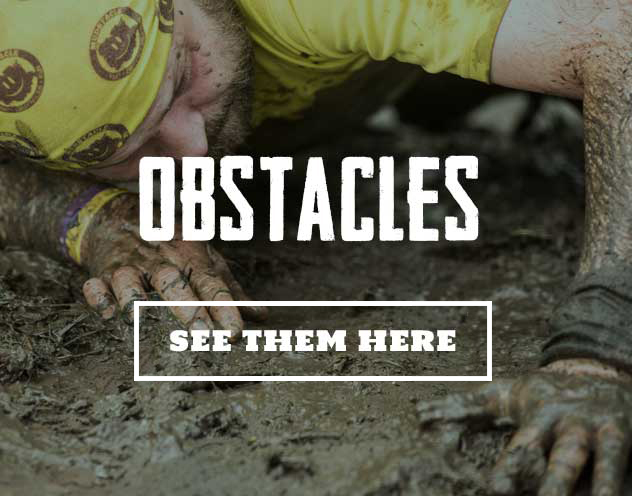 Dirty Weekend is the biggest and best obstacle racing weekend in the world. 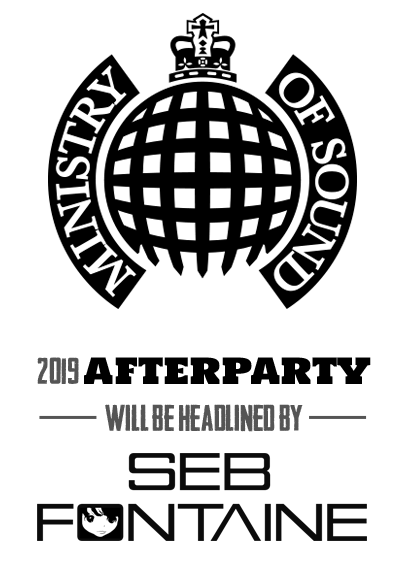 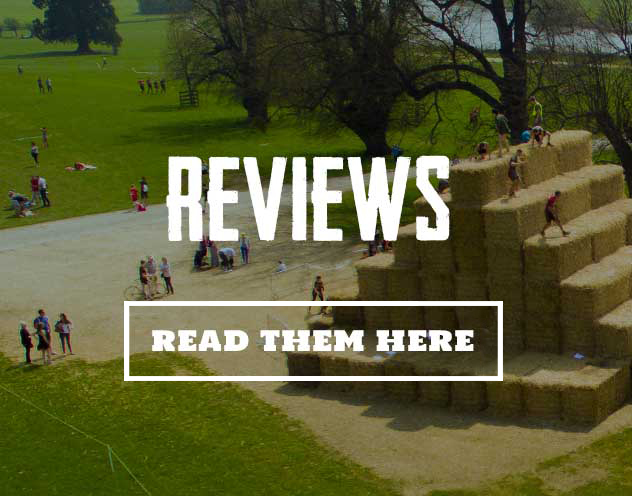 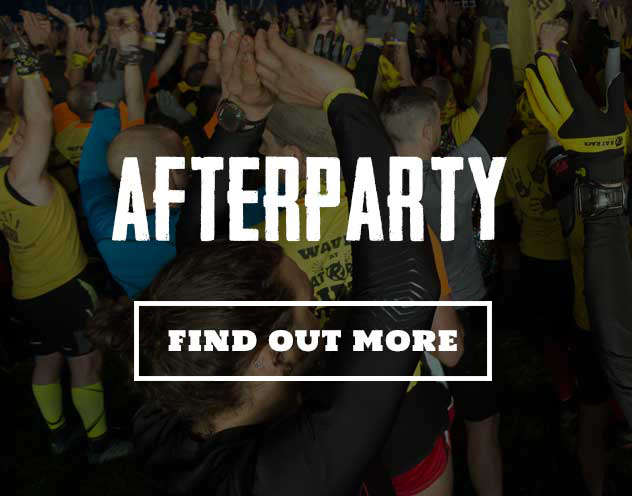 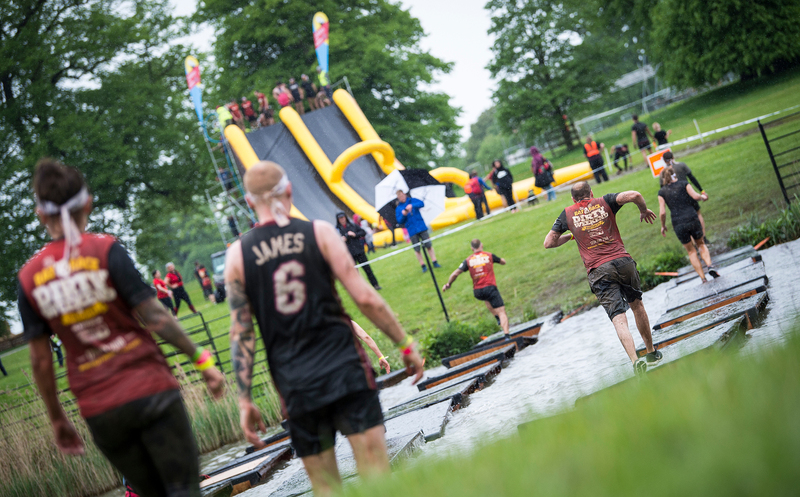 We’re bringing monster obstacles, our phenomenal afterparty, huge event village and awesome festival campsite back to Burghley House for the 7th year running on 11th May 2019. 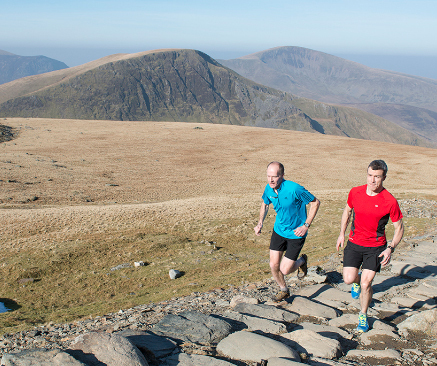 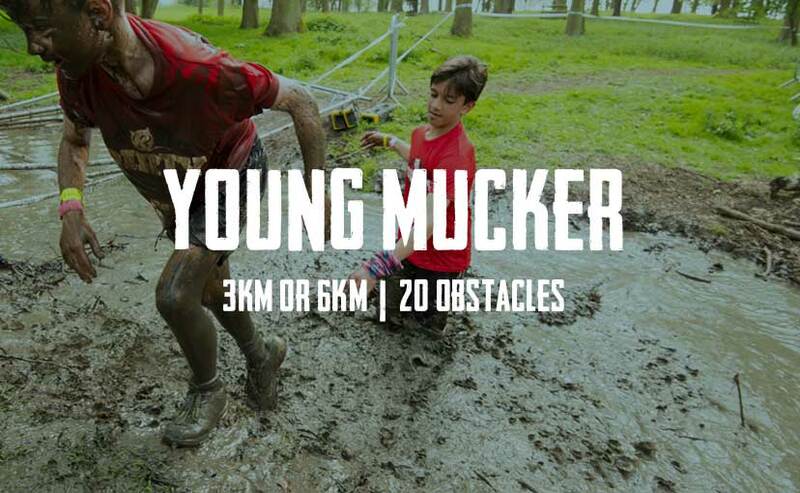 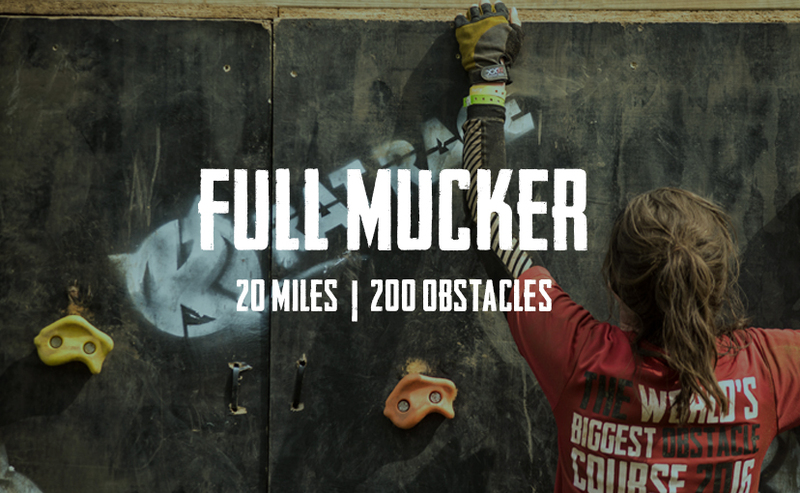 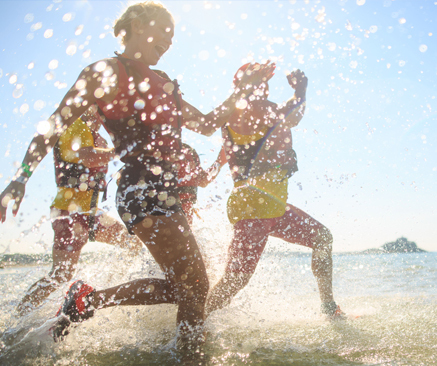 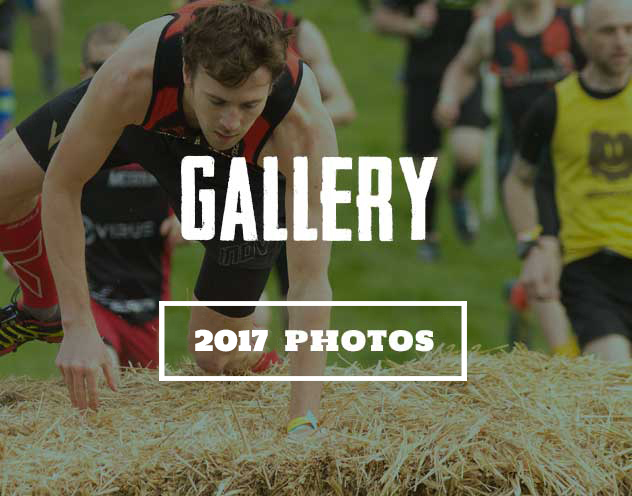 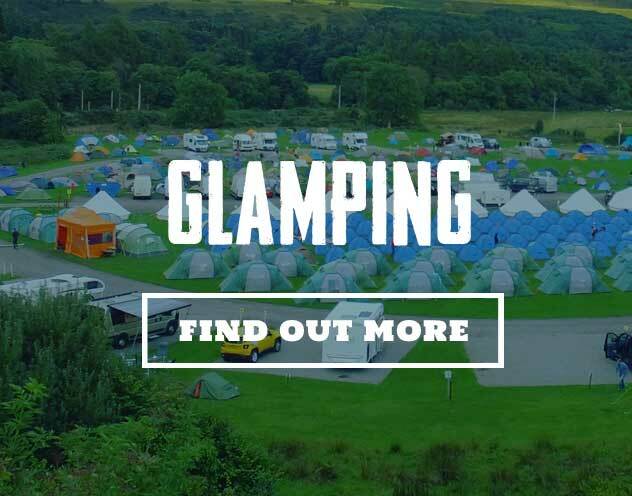 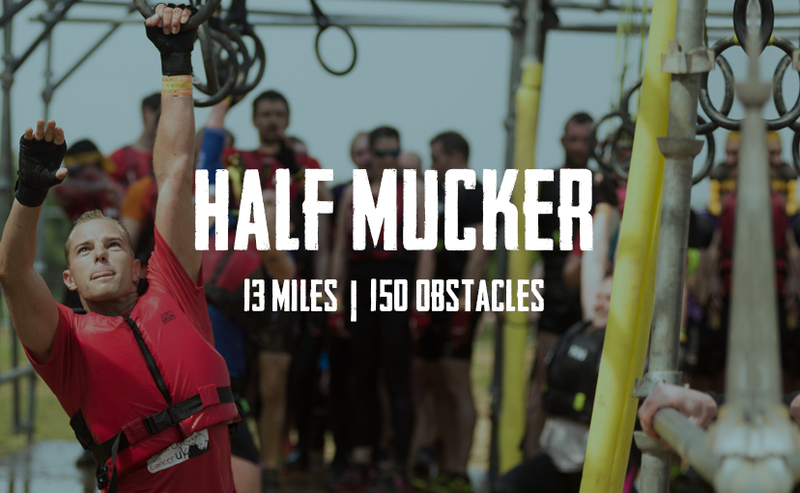 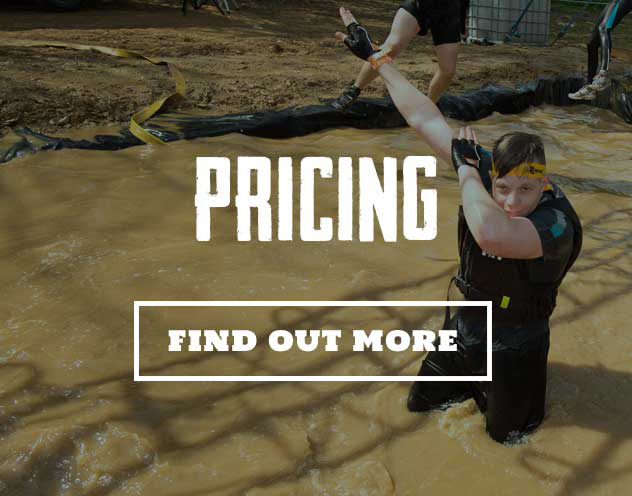 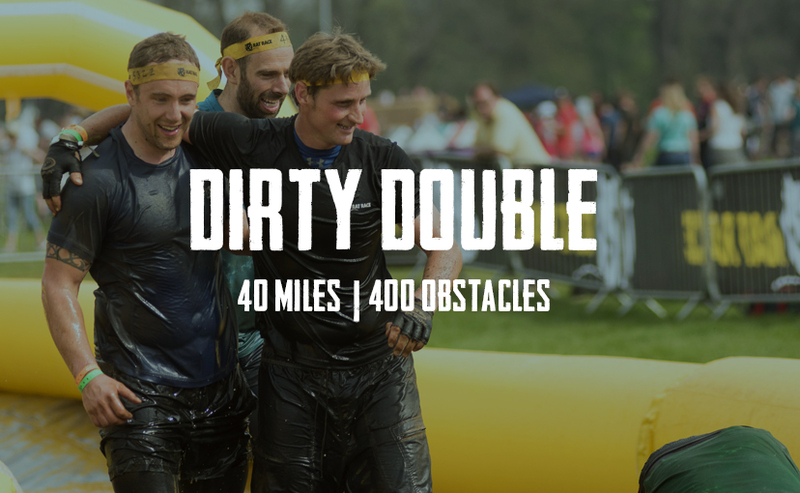 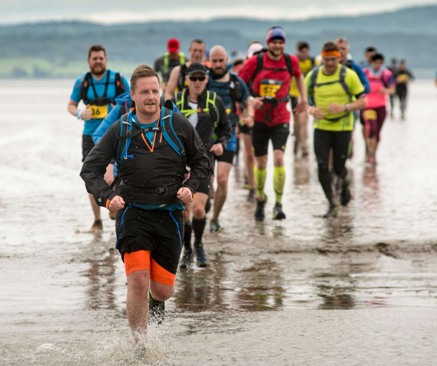 Take on 20 or 13 miles at the World’s Largest Assault Course. 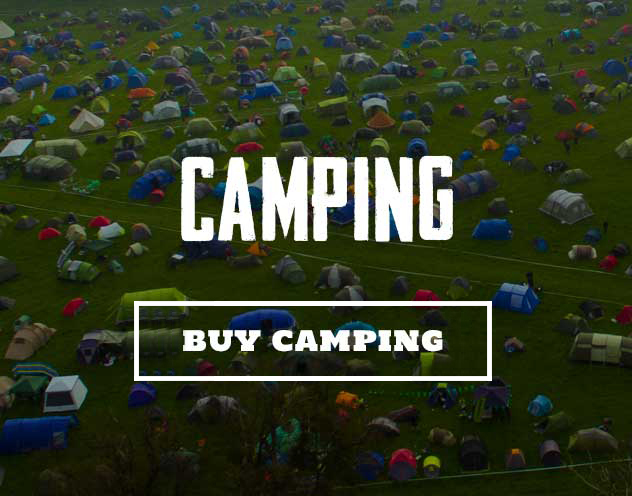 NOTE: Parking tickets will be only be available to purchase online for £10 until 23:59 on Friday 26th April. 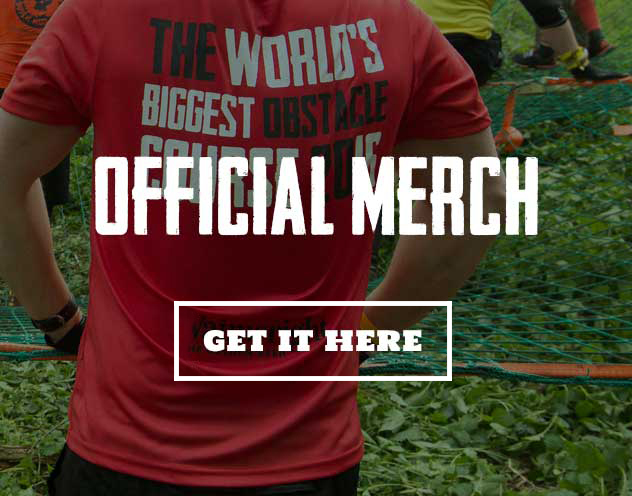 They will then only be available for purchased on the day at the event for £15.